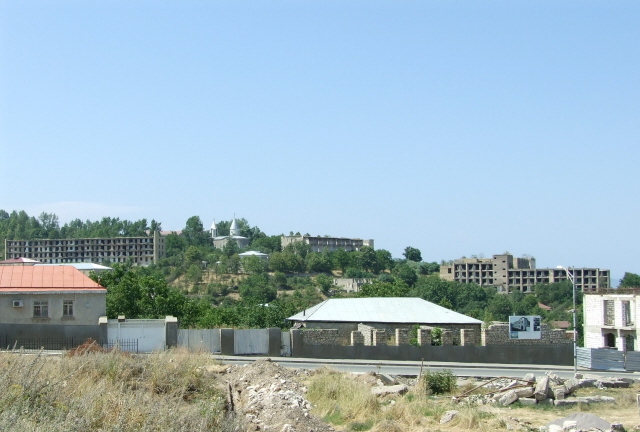 The second largest town in Nagorno-Karabakh, and one that played a decisive role in the war. Many war ruins still bear witness to this. More background info: Shushi (nothing to do with sushi – even if Google so insists! 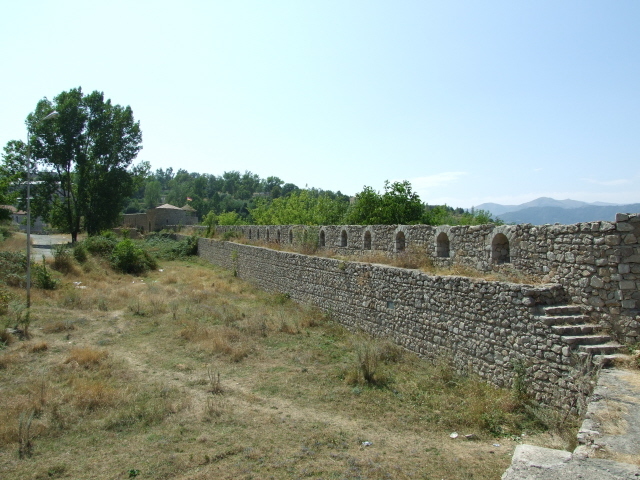 ), or Shusha (Şuşa) in Azeri, is a town of chequered history in the heart of Nagorno-Karabakh. It had already been the site of bloody clashes in the early 20th century between the Armenian and Azeri/Tartar/Turkish parts of the population. 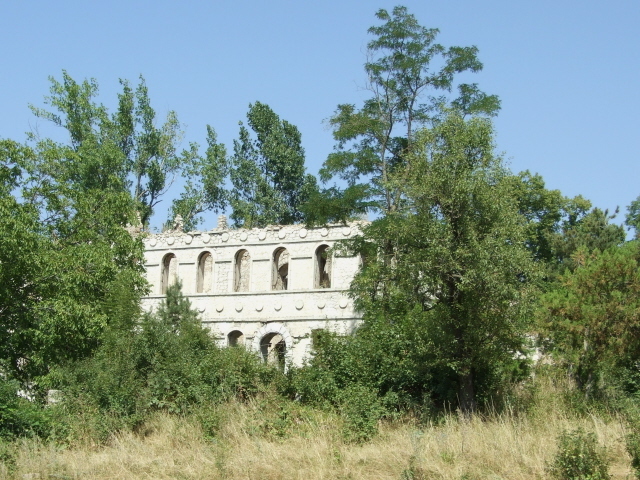 The worst of these took place in 1920, known as the "Shusha pogrom", in which thousands of Armenians were massacred. 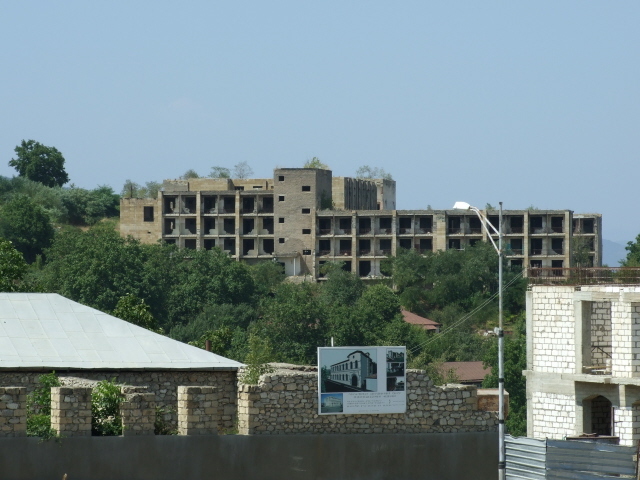 Shusha always used to have a disproportionately high Muslim Azeri population, and just before the Karabakh war it was almost entirely Azeri/Azerbaijani, a stronghold within the otherwise predominately Armenian enclave. 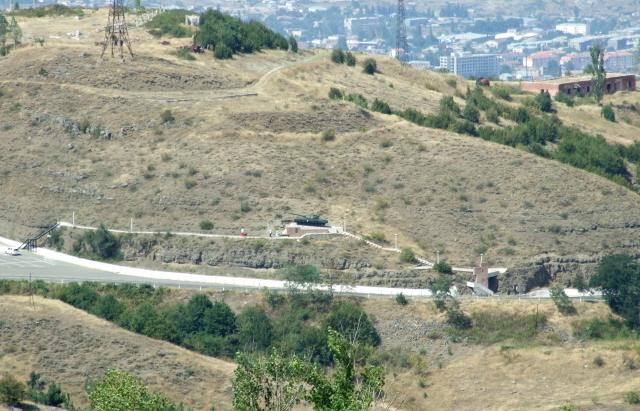 On 8 May 1992, Armenian forces launched a daring night-time attack, up the steep hillside towards Shushi and within a day conquered the city and forced out the Azeri military as well as the population. This is frequently regarded as possibly the most crucial turning-point in the war that shifted fortunes in favour of the Armenian side. 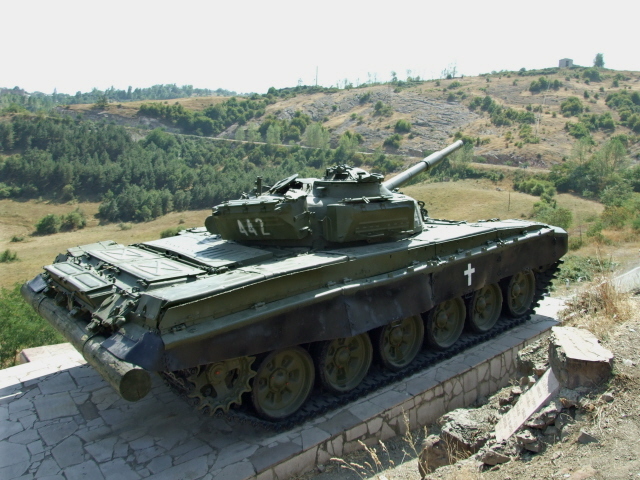 (For more on the war see under Nagorno-Karabakh in general). Several museums sport diorama displays of the battle – and stories of heroism associated with it seem to be firmly rooted in local folklore. 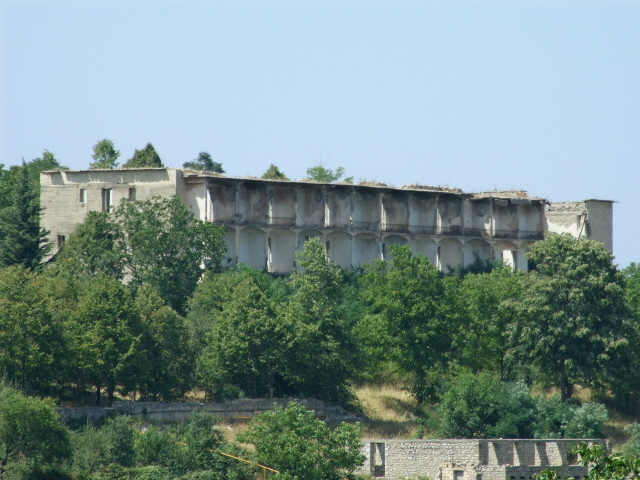 As a result of the war, the population of Shushi today is but a fraction of what it once was. At its height in the 19th and early 20th century it was as many as between 40,000 and 50,000, and still about 17,000 just before the Karabakh war. All the Azeris fled the region and its capital, and today only about 3500 Armenians live here – many themselves refugees from Azerbaijan (but also Armenians from other Karabakh regions or members of the Diaspora) … i.e. it's the result of what's become known in modern historiography as "ethnic cleansing". 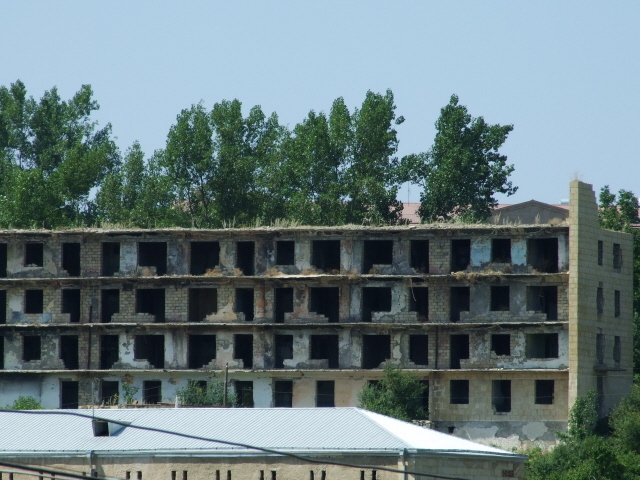 A great deal of reconstruction work has been carried out and is still going on in Shushi, but many drastic war scars remain, including entire multi-storey apartment blocks that are just empty shells. It's precisely this that makes Shushi a dark tourism destination. 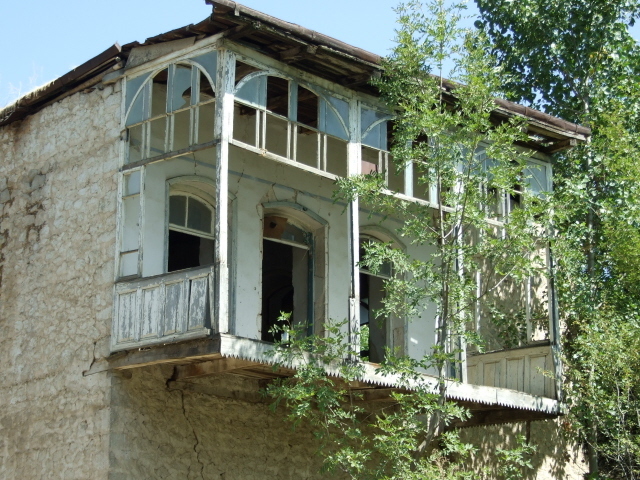 It also complements its neighbour Stepanakert, which, unlike Shushi, has been almost completely rebuilt, but which, on the other hand, houses all the museums commodifying the story of the Karabakh war. In Shushi it's rather the raw and uncommented that serves as testimony to what happened during the war. 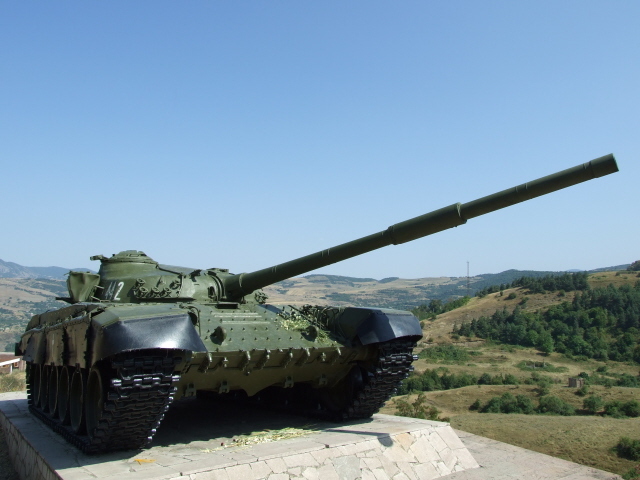 What there is to see: as you approach the town on the winding road that leads up from the Stepanakert plain you'll pass a tank on a plinth and a memorial. This, as you might have guessed, is the monument to the capture of Shushi by Armenian forces in May 1992. 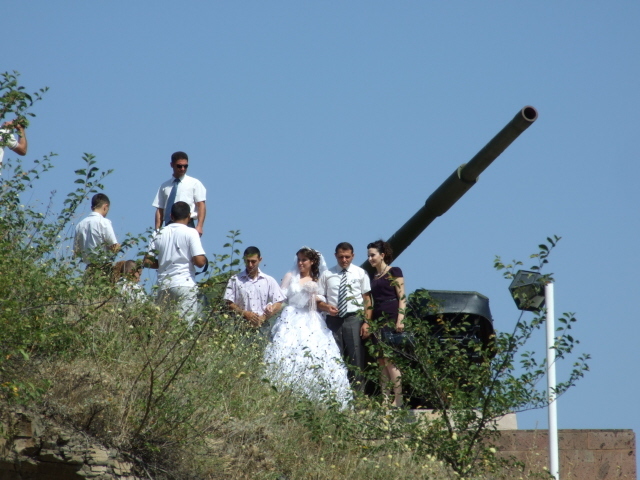 The tank memorial is popular with wedding parties as a stop for photos – in true Soviet/Russian tradition – as I witnessed when I visited the place in August 2010. People also lay flowers by, or rather on, the tank, which makes for a rather bizarre sight. Up in Shushi itself, two contrasting things dominate the first impression (as well as the lasting impression): on the one hand the unusually shiny-white new cathedral (Armenian churches are typically rather built from red tuff) – and on the other hand the many war ruins scattered across the surrounding hillsides. 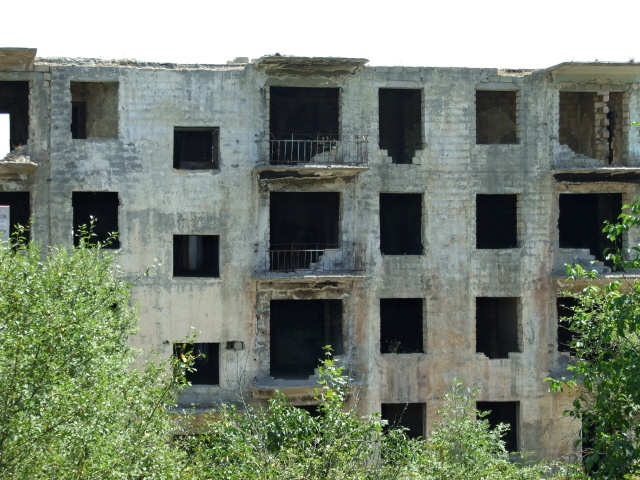 These include a number of fairly large Soviet-style blocks of flats, now just empty shells. The rest of the town is a mix of ruins of residential buildings, as well as a couple of derelict mosques, with newly occupied homes interspersed in between – the characteristic juxtaposition of Shushi today. Location: a good five miles (9 km) south of Stepanakert, just a mile (1.5 km) off the main Stepanakert-Goris highway, in the heart of Nagorno-Karabakh. 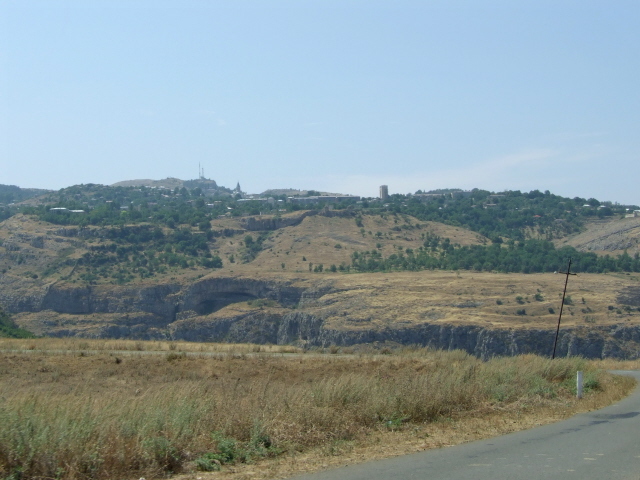 Access and costs: easy and cheap to get to from Stepanakert (cf. Nagorno-Karabakh in general). Details: from the obvious base of Nagorno-Karabakh's capital city Stepanakert you can get one of the frequent and super-cheap marshrutkas (minibus services); but a taxi shouldn't cost too much either, given the short distance. Doing Shushi as an excursion by taxi also makes sense (easier for getting around), unless you want to stay overnight in town and explore on your own, on foot. There are a few accommodation options, even including a surprisingly boutique hotel that bears the name of the city (and also has a restaurant). Lots of construction was going on when I visited (in August 2010) and I spotted at least one spanking new hotel (by the fortress) that looked like it was just about to open. More developments can be expected in the future. Time required: depends on your mode of transport. If you have a car (with driver, i.e. taxi) then it won't take long to get a good look. Maybe an hour or so. If you're staying in Shushi and want to more exhaustively explore the place on foot, then the steep slopes of Shushi will require more time as well as effort, but an afternoon and/or morning should suffice. Combinations with other dark destinations: see Nagorno-Karabakh. 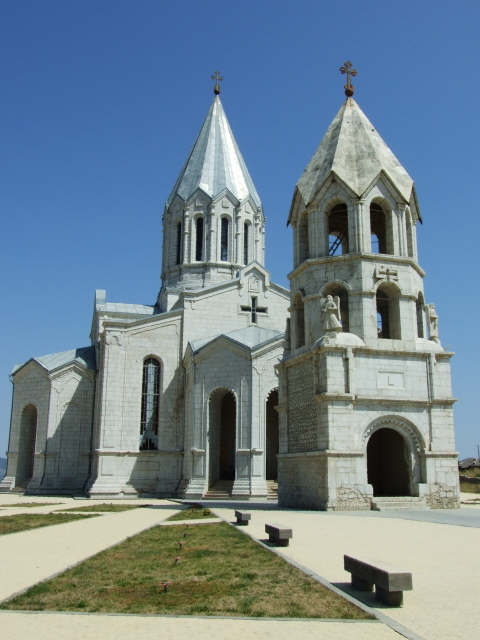 Combinations with non-dark destinations: in general see Nagorno-Karabakh – the premier non-dark sight in Shushi is without any doubt its splendidly gleaming white, restored Ghazanchetsots Cathedral, which dominates the "skyline". 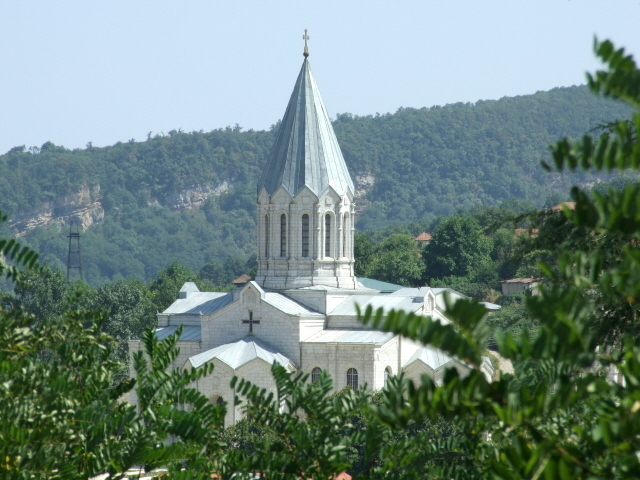 Another church stands on an opposite hill, but is much less spectacular close up – though it is a good vantage point for views over Shushi and its cathedral. 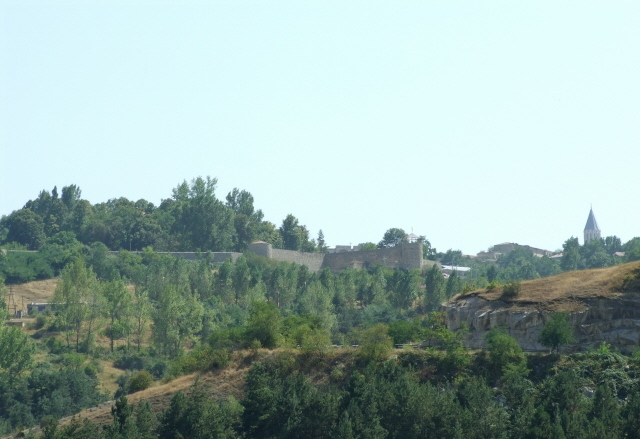 Perched high on the hillside that overlooks the plain towards Stepanakert sits the fortress and the medieval wall, just in front of a new hotel/restaurant (where you can park). If you don't mind a bit of clambering through undergrowth and up crumbly walls, then you can walk along a stretch of the wall too. To the south-east of Shushi dramatic views of the deep Dashalti gorge beyond can be had.